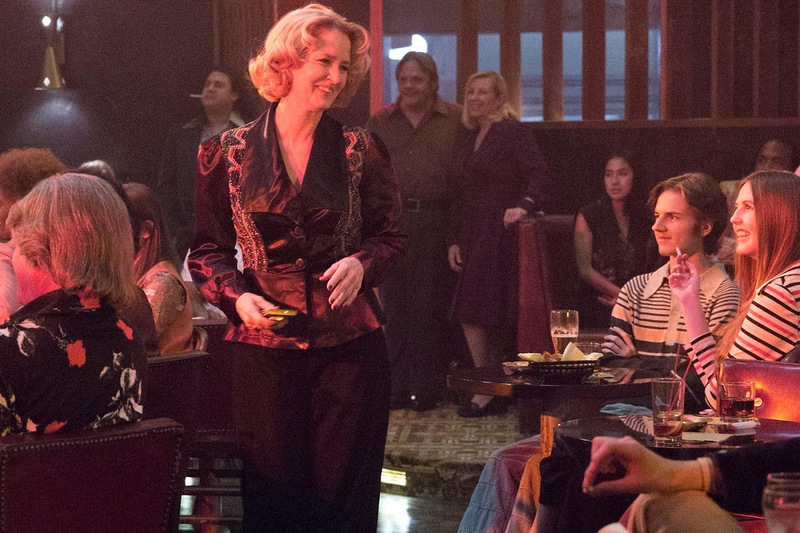 Showtime has renewed freshman comedy series "I'm Dying Up Here" for a second season. This decision comes as somewhat of a surprise, given that the series drew low ratings, even smaller than fellow Summer freshman Twin Peaks. The series stars Melissa Leo and Ari Graynor, and focuses on a group of comedians in the 1970s that work at the club of Leo's character. Season two is set to consist of the same number of episodes, ten, as the first season, and is expected to premiere sometime in 2018. Are you surprised by this renewal? Happy that it happened? Excited for season 2? Let us know your thoughts in the comments below!